Our restaurants are a fun and relaxing place to go for lunch and dinner, and the atmosphere in our pubs will help you have a great time with your friends and family. 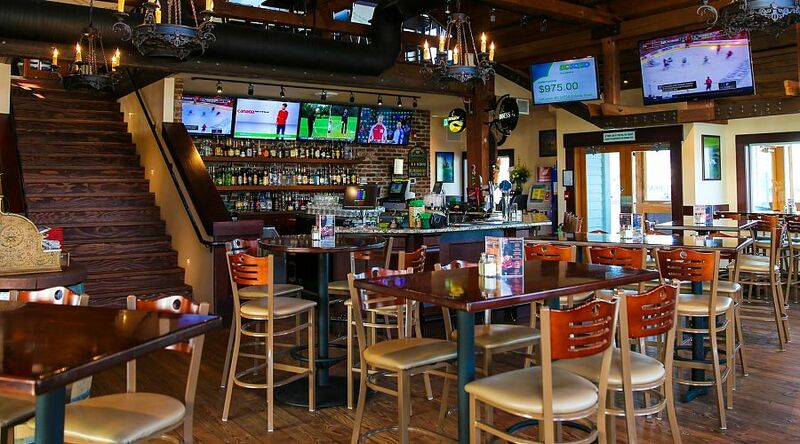 With locations in many cities across British Columbia, our Irish themed locations offer a fun atmosphere to all our patrons, as well as an unconditional guarantee of complete customer satisfaction. Both our family restaurants and our pubs feature delicious food and beverages at competitive prices, and caring and attentive staff. Our restaurants are a fun and relaxing place to go for lunch and dinner, and the atmosphere in our pubs will help you have a great time with your your friends and family. We were the first restaurant franchise to introduce the “Birthday Tradition” (eat free on your birthday), because we wanted to thank customers for their support throughout the year. We've donated over $450,000 to the Children's Miracle Network and local food banks! We have locations in many cities across British Columbia. Find the restaurant nearest you. 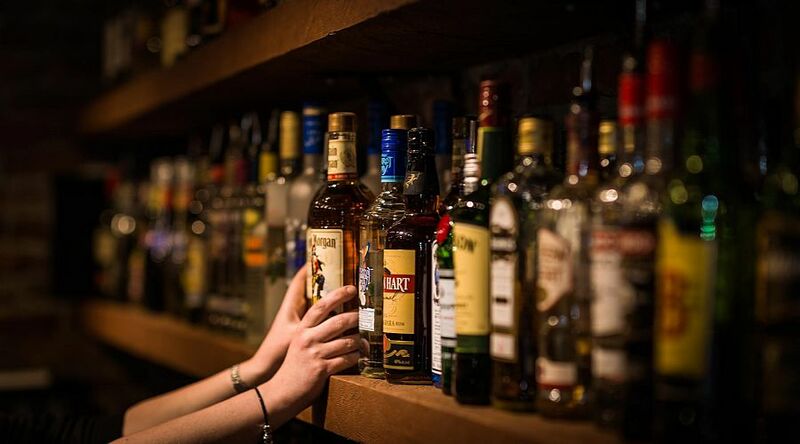 We have an extensive liquor menu with something for everyone! For over twenty-nine years, Kelly O’Bryan’s Neighborhood Restaurants & Pub's have celebrated your birthday! We'll give you $20 off before 4pm or $30 off from 4pm until close.